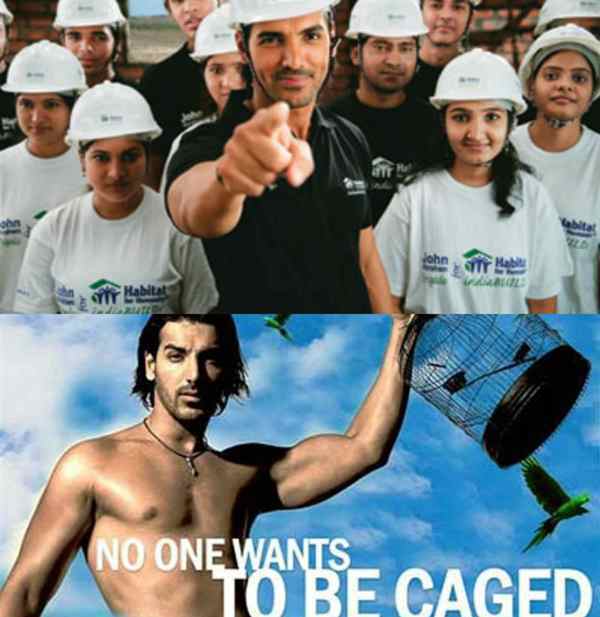 John Abraham is an actor, model and a producer. 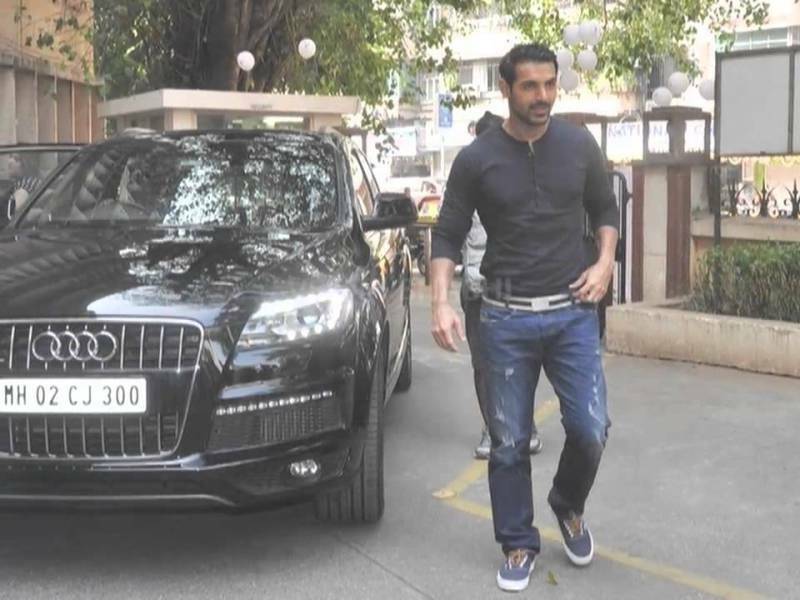 He shot to fame with his portrayal of the role of Kabir in the action film “Dhoom.” Let’s find out some interesting facts about John Abraham. 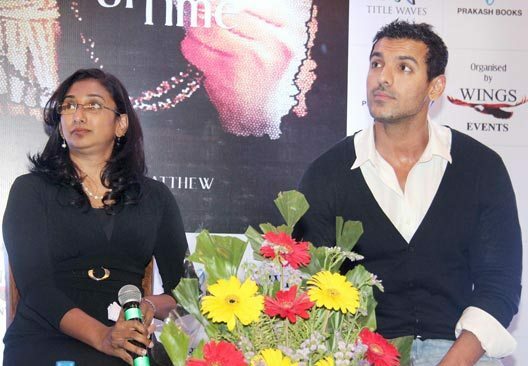 John Abraham was born on 17 December 1972 (age 46 years; as in 2018) in Kochi, Kerala, India. 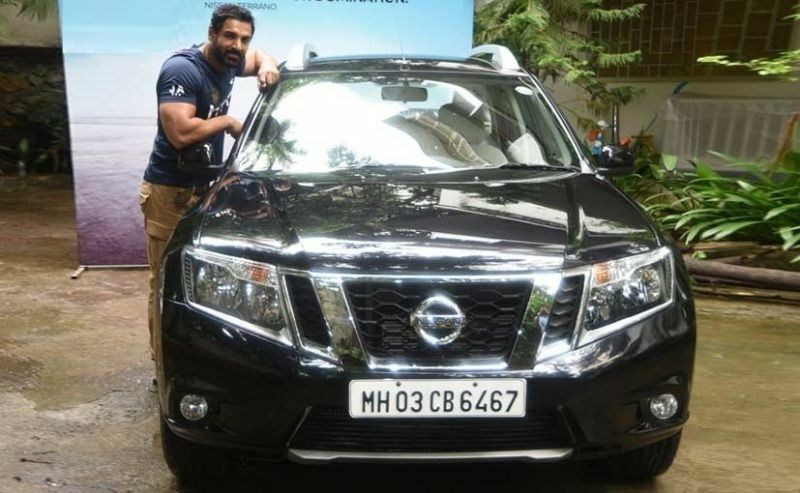 He was named Farhan Irani by his maternal family but he uses the name John Abraham, which is exactly the reverse of his father’s name, Abraham John. He did his schooling from Bombay Scottish School, Worli, Mumbai and enrolled in Jai Hind College, University of Mumbai to pursue B.A. in Economics. Thereafter, he completed MBA from Mumbai Educational Trust. John was an active athlete since childhood and participated in 100m and 200m races. He had even represented his school at the district level in the 100m race. In his teenage, he aspired to become an architect just like his father and brother. John started his modelling career by playing a criminal investigator in Jazzy B’s album “Surma.” He then worked as a media planner and production manager in Time & Space Media Entertainment Promotions Ltd and Enterprises Nexus. Abraham participated in the Gladrags Manhunt Super Model Contest and stood out as a runner-up. Later, he also won the Manhunt International Contest. Before stepping in Bollywood John joined Kishore Namit Kapoor Acting Laboratory to learn the basics of acting. John belongs to a family of mixed religious heritage. 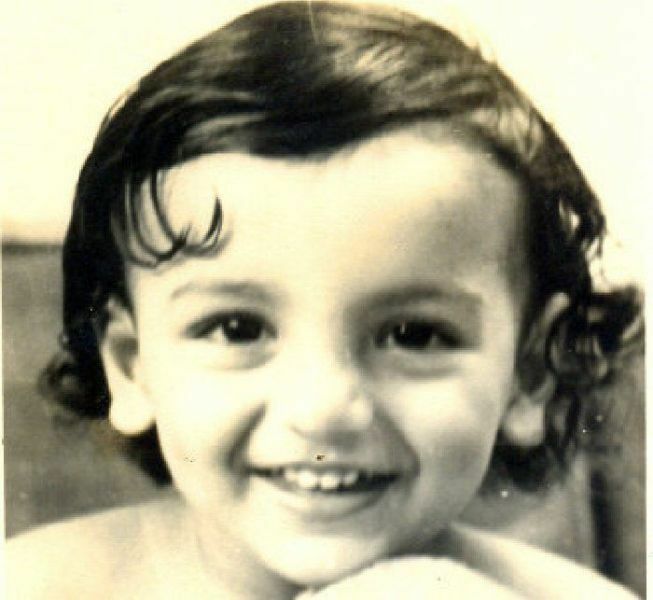 He was born to a Malayali Narsani father and Parsi Mother. His father, Abraham John, is an architect, and mother Firoza Irani, is a homemaker, who works for charity. John has a younger brother, Alan Abraham, who is an architect. 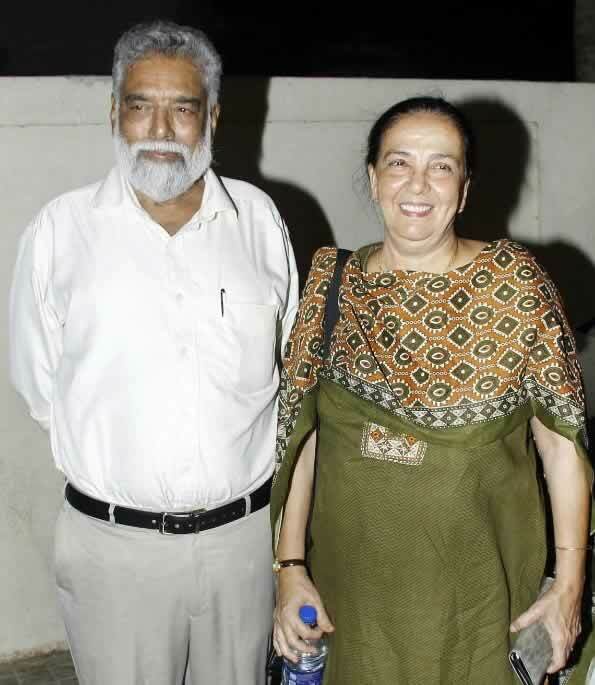 He also has a sister, Susy Mathew. John dated the actress Riya Sen and wanted to settle down with her, but, Riya rejected the offer as she wanted to make her career in Bollywood. John met Bipasha Basu on the sets of their film Jism and fell in love with her. The couple dated for around 8 years but their relationship came to an end because of John’s closeness with Priya. John fell in love with Priya Runchal at a gym in Bandra. The couple tied the knot on 3 January 2014 in a private ceremony. Priya Runchal is a Banker by profession. John made his acting debut with “Jism” (2003) opposite Bipasha Basu. His voice was dubbed in the movie. Next, he played a negative role in the action film “Dhoom.” The movie was a commercial success and established him as an actor. His hairstyle in the movie became the trendsetter among youth. In 2005, he featured in “Water,” which proved to be a major success after which he played a supporting role in the film “Baabul” (2006). Thereafter, Abraham has appeared in many successful movies including “Garam Masala” (2005), “Taxi No. 9211” (2006), “Dostana” (2008), “New York” (2009), “Housefull 2” (2012), “Welcome Back” (2015), and “Dishoom” (2016). In 2013, John featured in “Madras Cafe,” which was a big blockbuster movie. 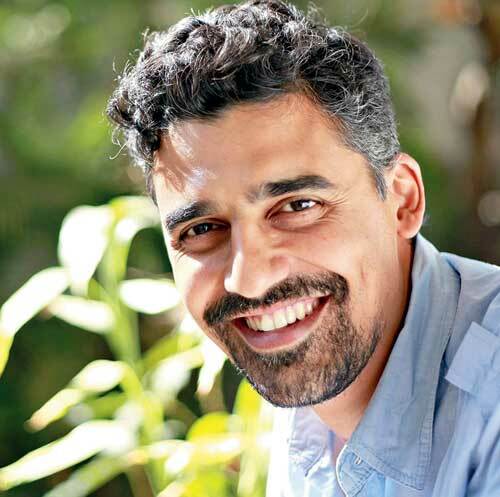 As a producer, he made his debut in 2012 with “Vicky Donor.” The film earned a National award for the “Best Popular Film Providing Wholesome Entertainment.” His second production was “Madras Cafe” which was directed by Shoojit Sircar. In addition to acting, John is actively involved in humanitarian activities and has joined hands with NGO’s like Habitat for Humanity and PETA (People for the Ethical Treatment of Animals). When John appeared on a singing reality show to promote his film Jhootha Hi Sahi, he kissed Sugandha Mishra after her performance. Though Sugandha was herself excited on being kissed by her celebrity crush, her grandfather raised an issue over the matter. John was highly criticized for his actions. It was rumoured that after Hrithik was sought for Dhoom 2, John got upset with Aditya Chopra and walked out of Jhoom Braber Jhoom. However, the actor later went to Adi to apologize for his mistake but, then, Chopra was in no mood to see John. 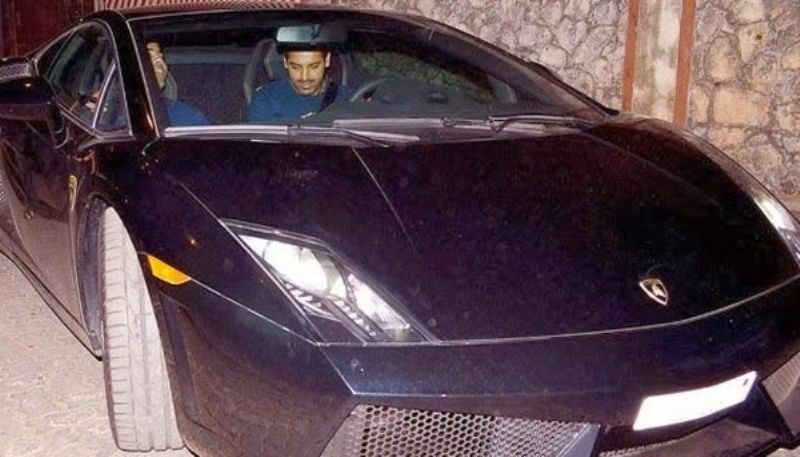 The famous “liplock” between Abhishek Bachchan and John Abraham in the film Dostana became a matter of trouble for the actor. The scene created so much of controversy that it was the talk of the town for months. John is usually known for his polite behaviour. However, the actor lost his cool during the trailer launch of his film, Force. According to sources, when he made his exit from the venue, one of his fans grabbed his arm and pulled him for a selfie. John got so annoyed with this act that he ended up slapping the man. 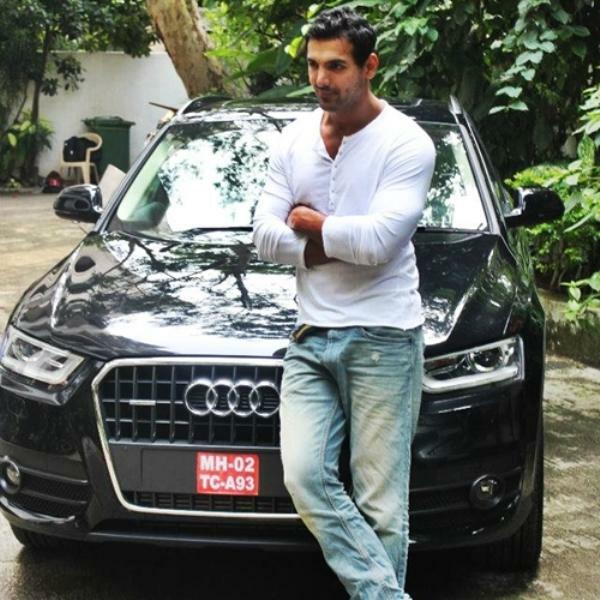 John’s car collection includes Lamborghini Gallardo, Audi Q7, Maruti Gypsy, Audi Q3, and Nissan Terrano SUV. 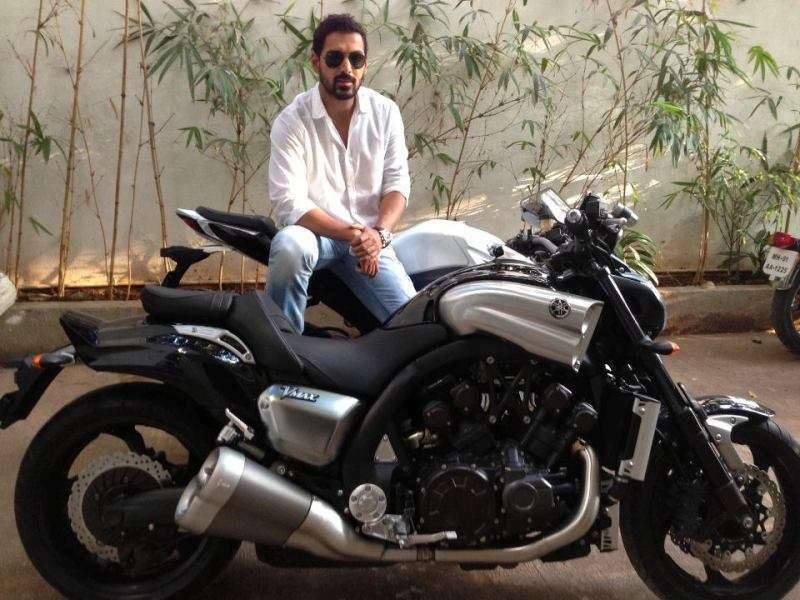 He also owns bikes like Yamaha VMAX, Yamaha R1, and Suzuki Hayabusa. 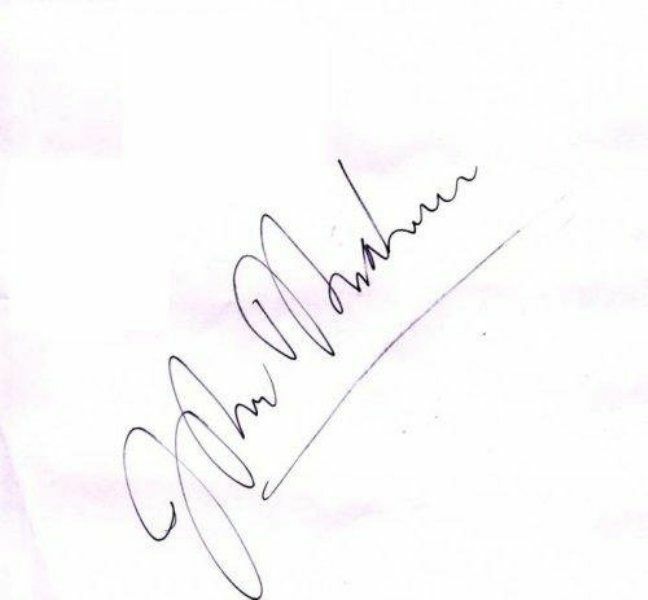 John has a net worth of approximately ₹168 crore. He earns around ₹11 per film. He follows a non-vegetarian (Pescetarian and Eggetarian) diet. His hobbies are biking and gymming. He resides at Ashiyana Estate, John Baptist Road, Bandra West, Mumbai. John had a huge love for gadgets. He invented the idea of a cell phone game and named it Velocity. The idea was later programmed by Small Devices company. 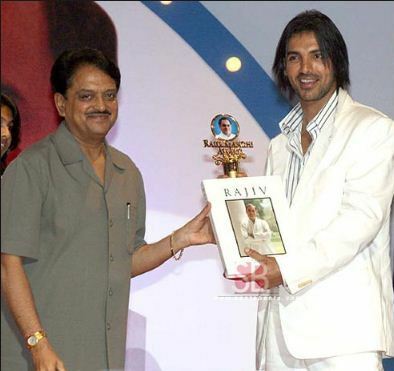 John was to make his debut with Rahul Rawail’s “Is Pyaar Ko Kya Naam Doon,” but the movie was shelved after 75 per cent of the shooting was done. John hates going to clubs and late-night parties. 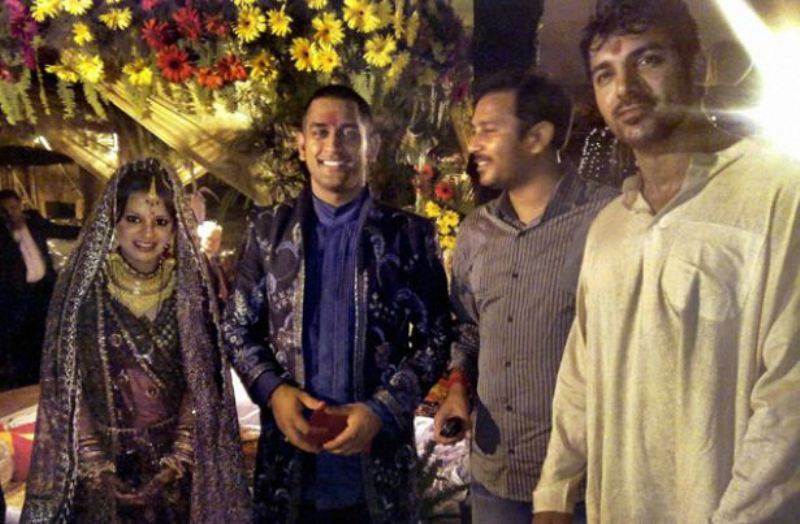 Abraham is a good friend of Mahendra Singh Dhoni. In the film Desi Boyz, John was seen flaunting a jersey with Dhoni’s name and number 7 imprinted on it. John has a huge love for bikes and at the age of 18, he bought his first bike Yamaha Re 350 for ₹ 17500. 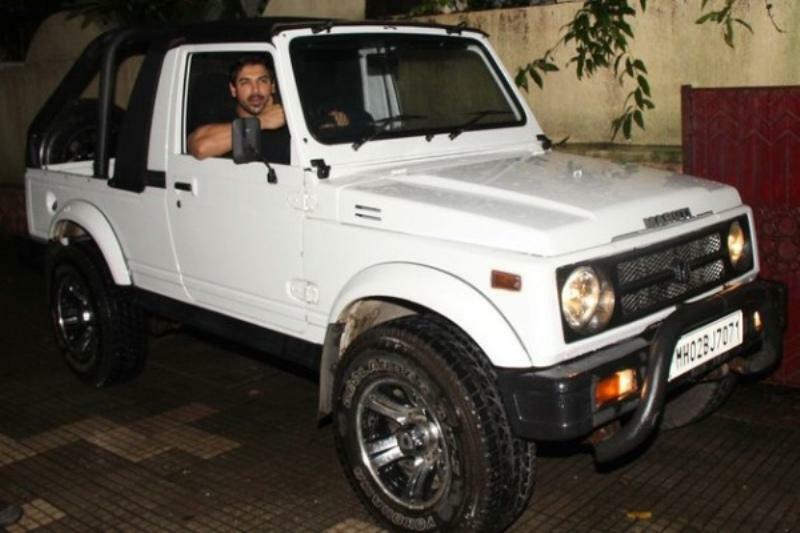 John Abraham was a schoolmate of Abhishek Bachchan, Uday Chopra, and Hrithik Roshan. He shares a great bond with all of them. 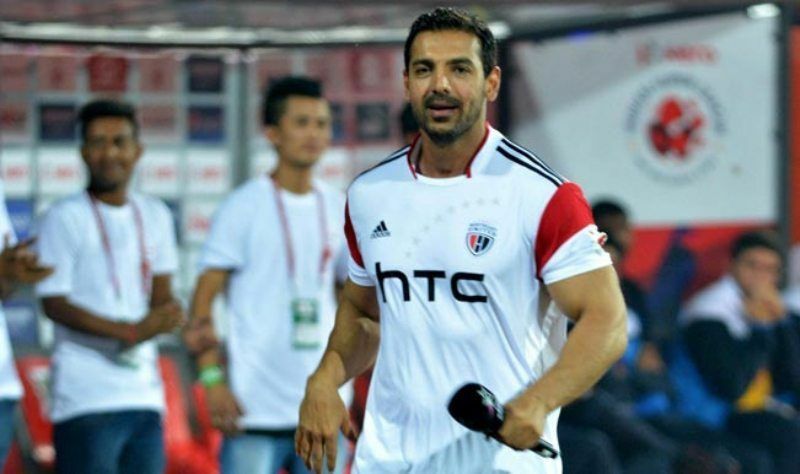 John is an ardent football lover and also owns a football team “NorthEast United Football Club,” which participates in Indian Super League (ISL). Abraham is the brand ambassador of Reebok and Yamaha. He is planning to launch a bike racing team. Despite having all the luxuries, his father and mother still travel by public convenience. He is suffering from a deviated nasal septum, a partially closed nose disease, owing to which he has to breathe through his mouth also. He is a huge fan of Valentino Rossi. John has even gifted his films CD to Rossi. While shooting for the film Force, John himself lifted a bike weighing 115 kg without the aid of a harness or safety measures. During a chat show M Bole Toh, John revealed that he was once surrounded by a group of girls, who forcibly put their hands inside his T-shirt and left him bleeding. Their action was so sudden that even the guards could not respond to the situation. Later, when John asked the reason behind the act from one of the girls, she replied that they wanted his skin in their nails. In an interview, he disclosed that his father was a cancer patient and had to struggle a lot to survive through it. John considers his father to be his inspiration and follows him in every aspect of life. John has replaced Akshay Kumar four times; he replaced him in the sequels of Welcome, Aankhen, Awaara Paagal Deewana, and Hera Pheri 3. In 2006, despite quitting smoking, he had to smoke a lot for his film Dishoom. However, he went for the detox too. 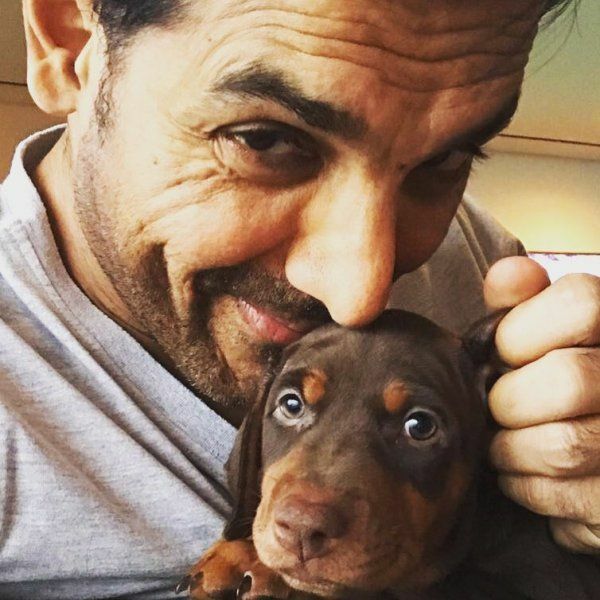 John Abraham is an avid animal lover. He has pet dogs named Bailey and Sia. At the age of 22, he got insipred by Sylvester Stallone’s Rocky IV’s fitness.